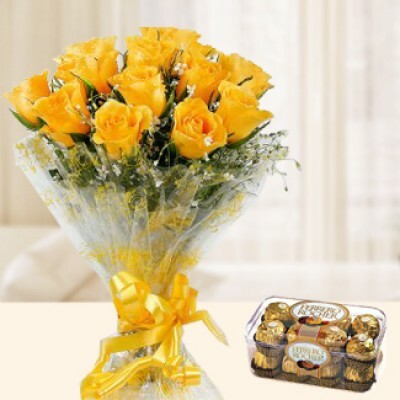 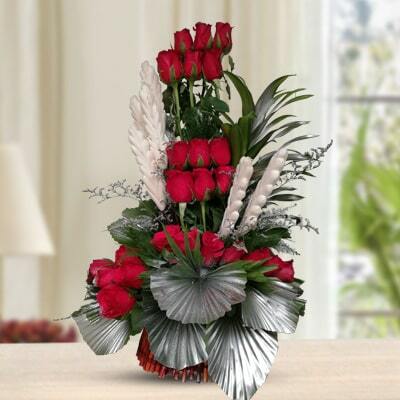 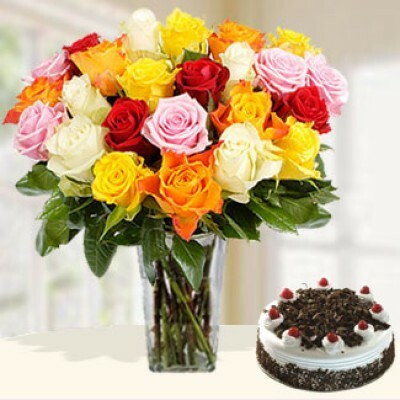 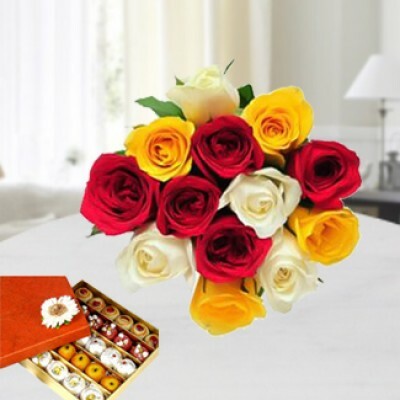 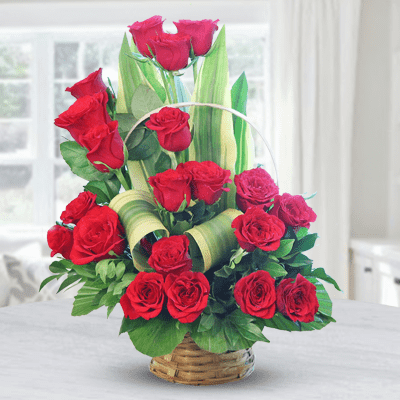 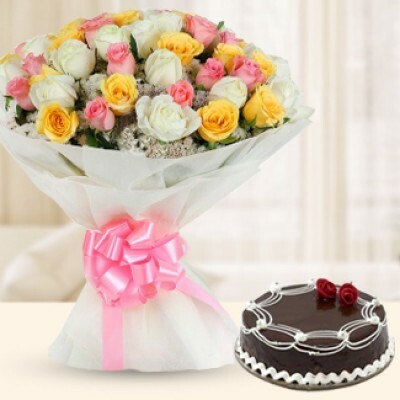 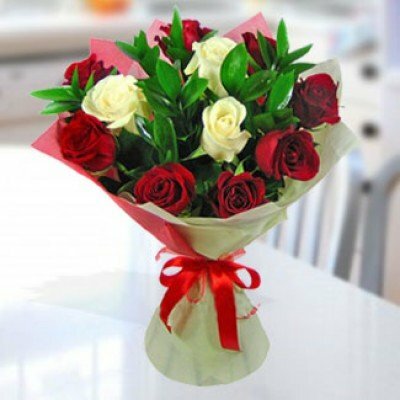 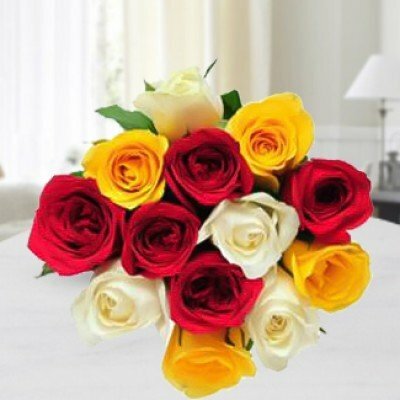 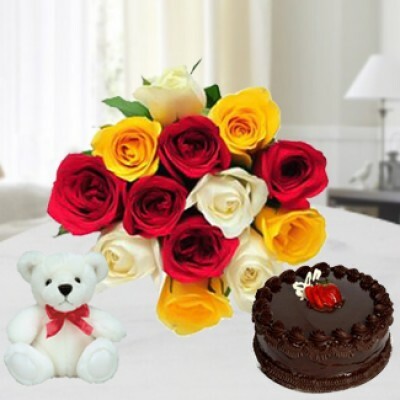 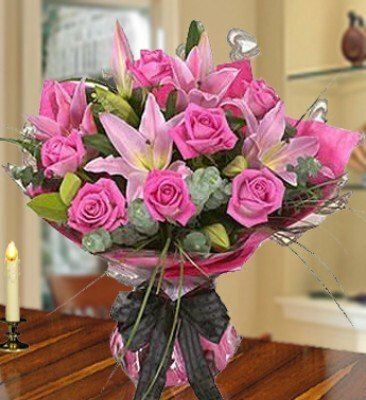 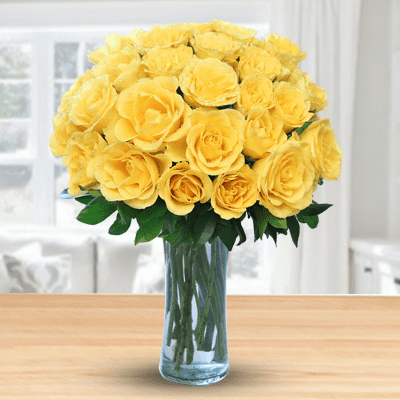 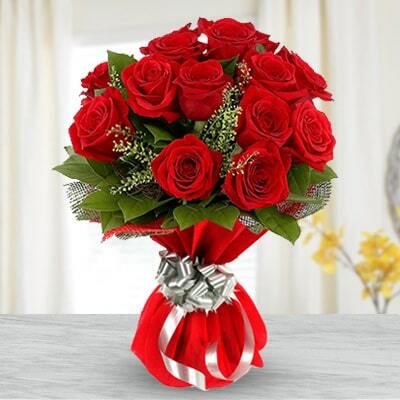 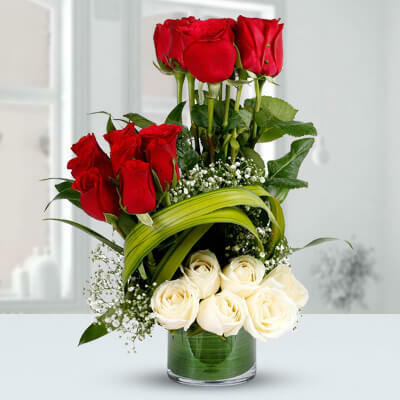 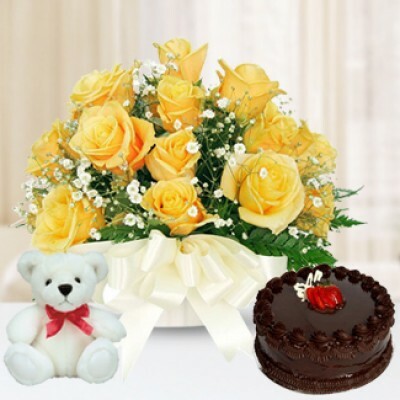 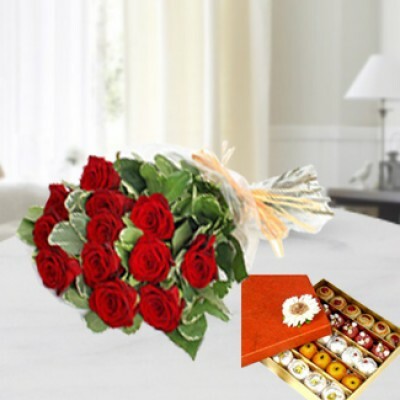 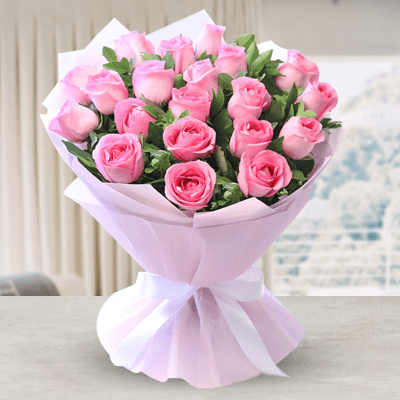 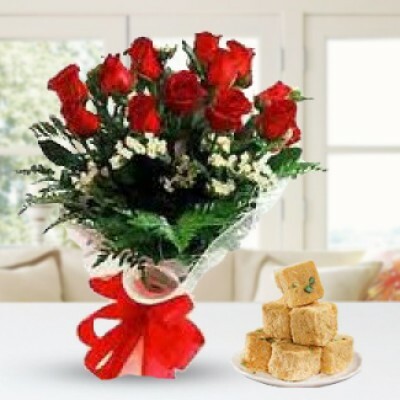 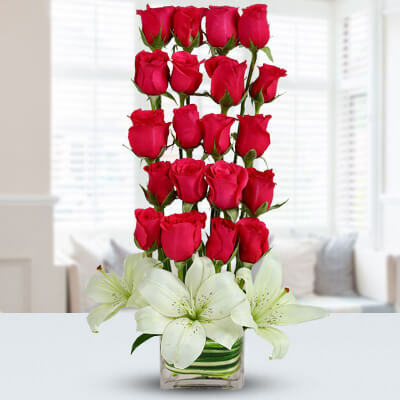 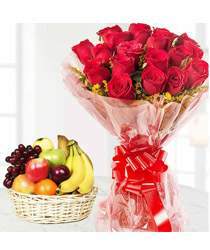 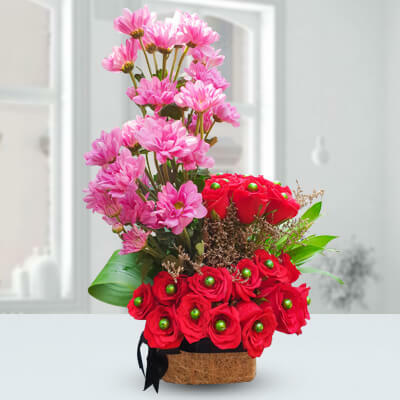 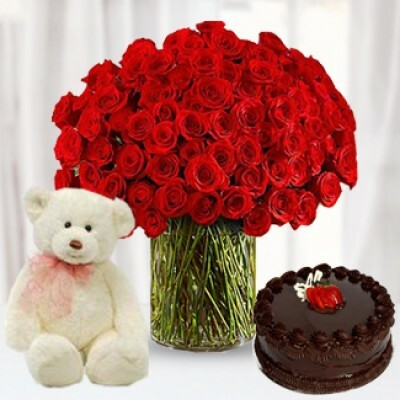 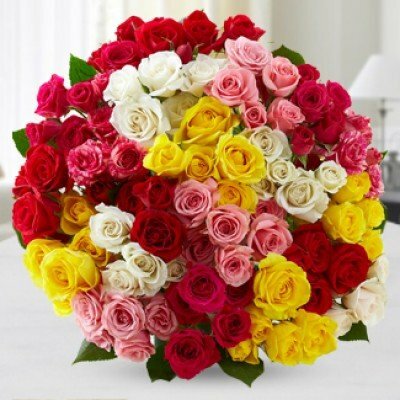 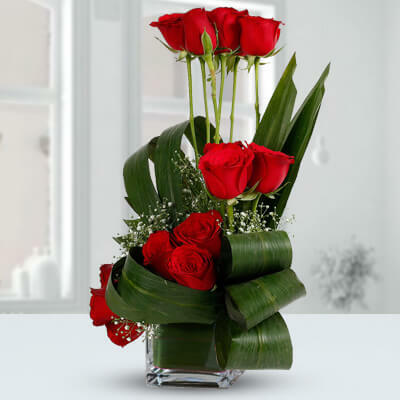 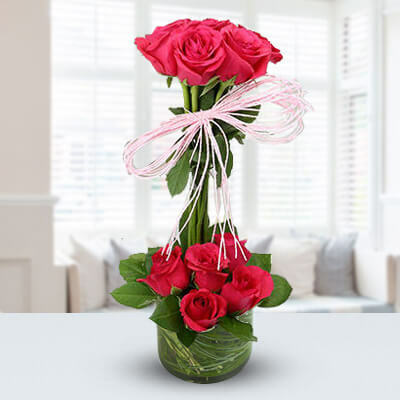 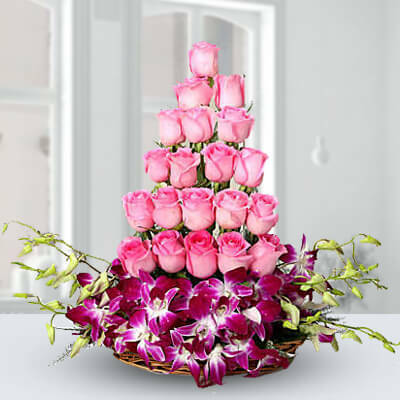 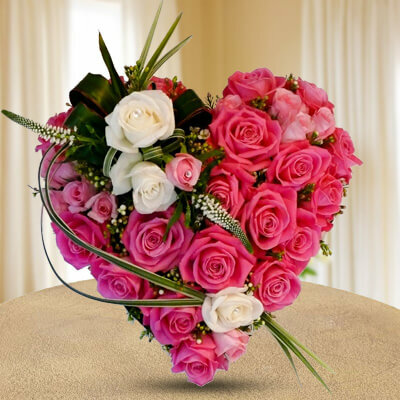 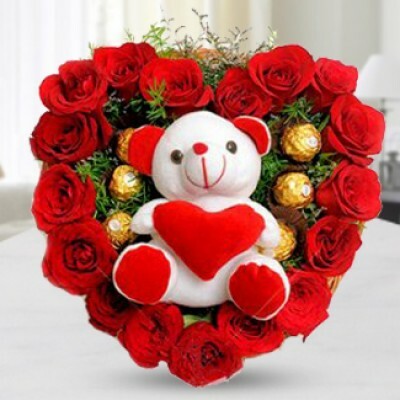 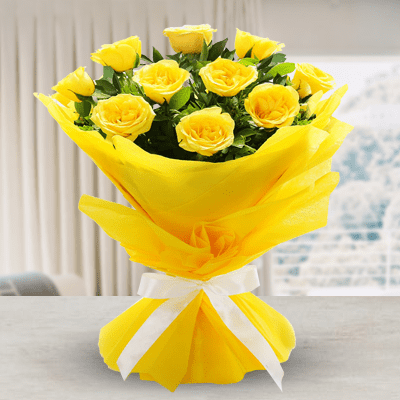 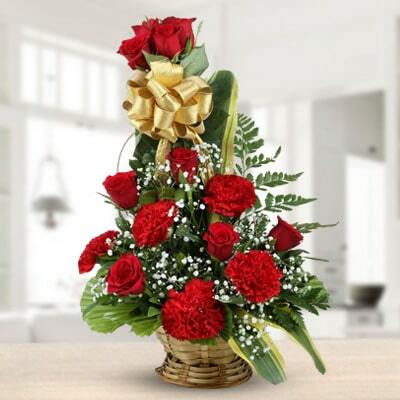 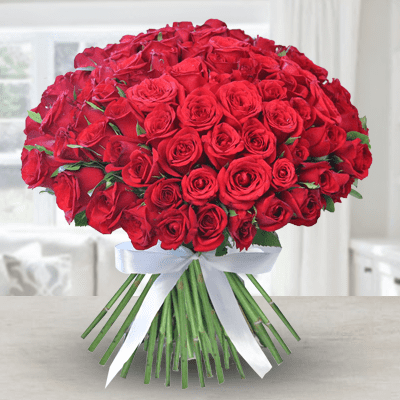 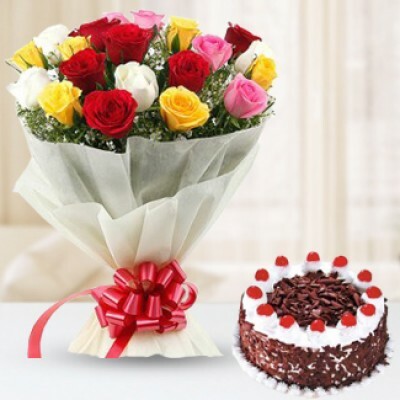 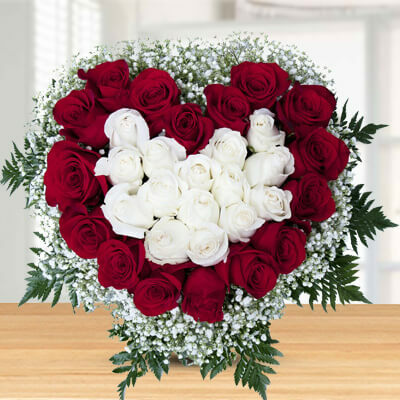 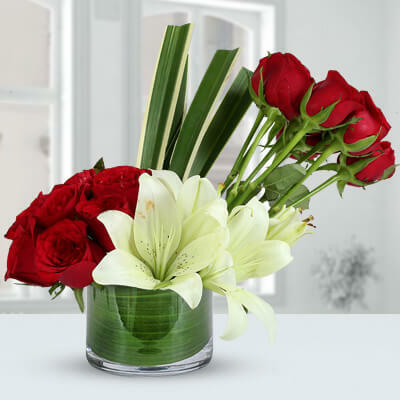 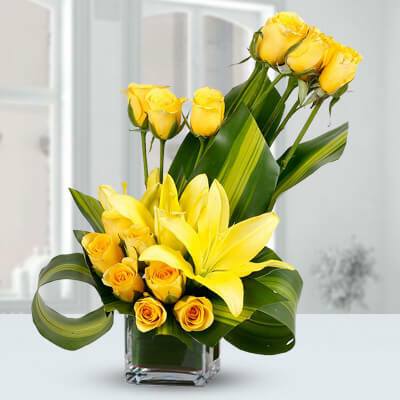 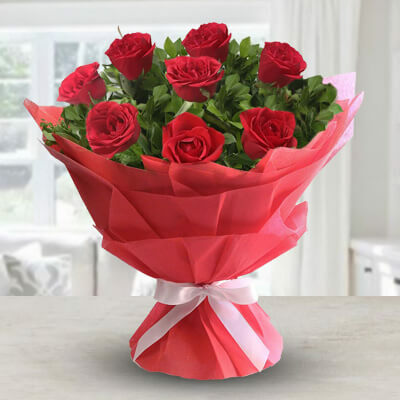 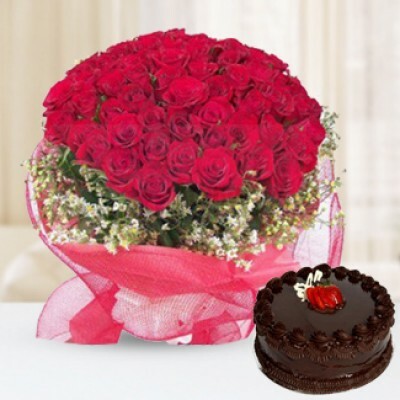 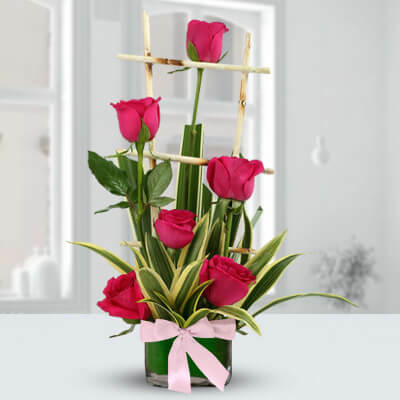 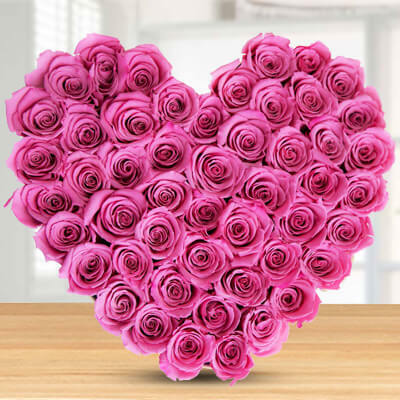 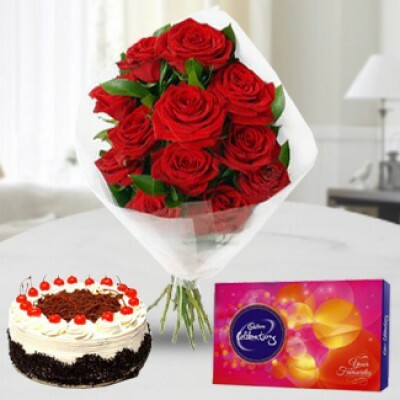 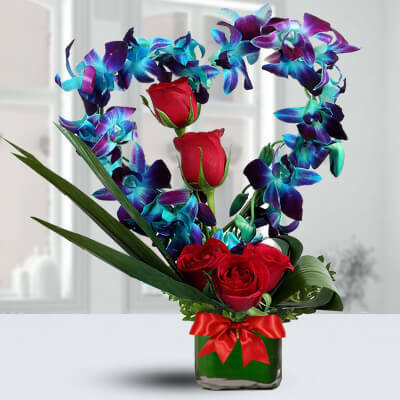 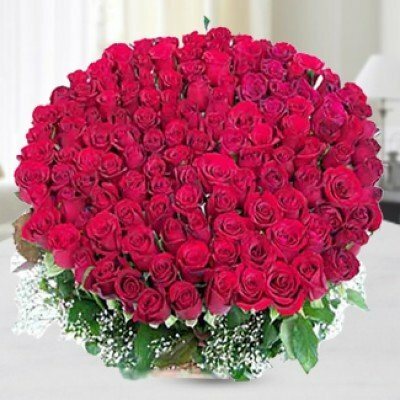 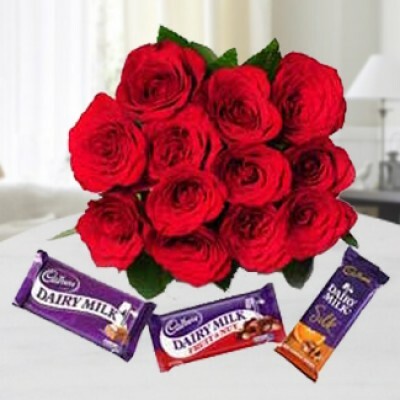 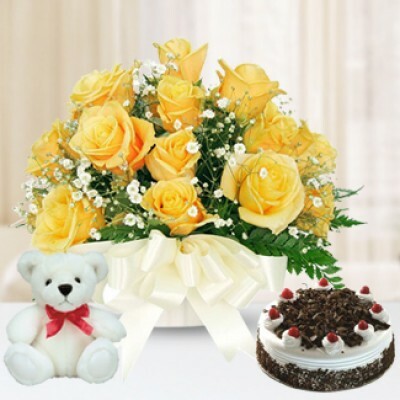 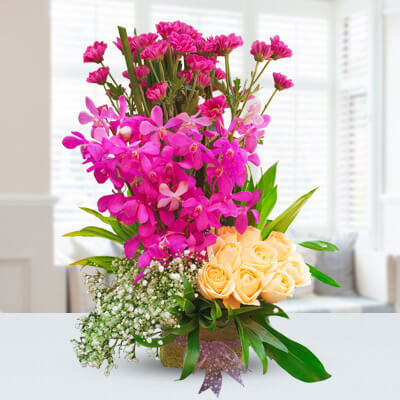 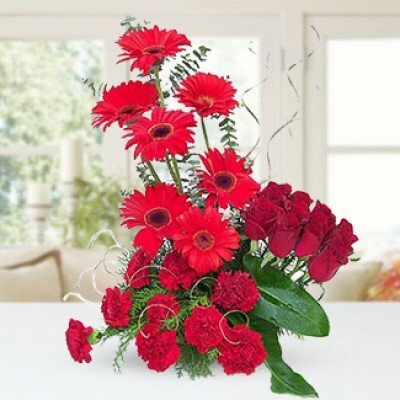 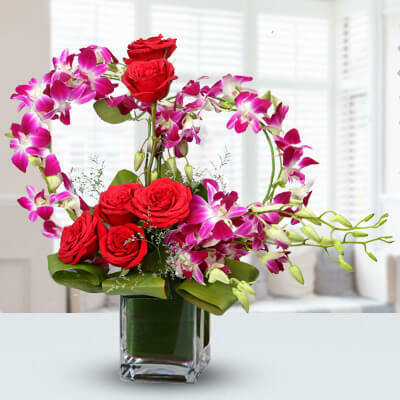 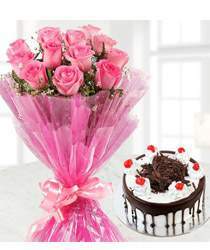 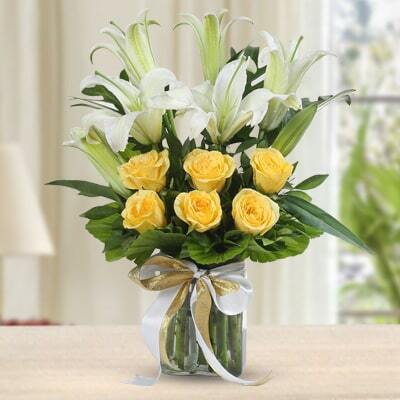 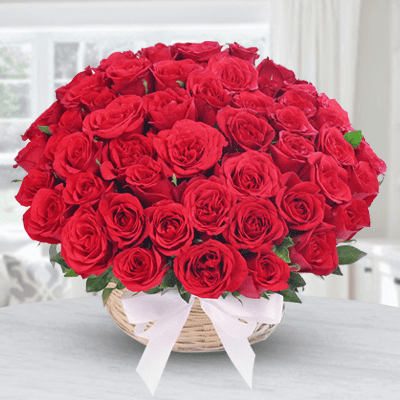 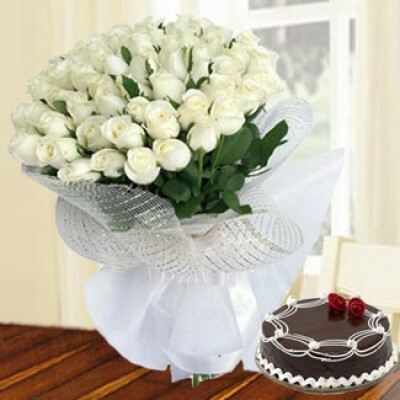 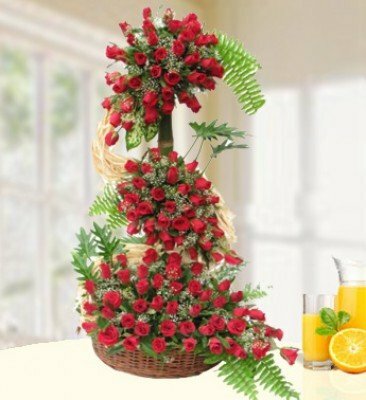 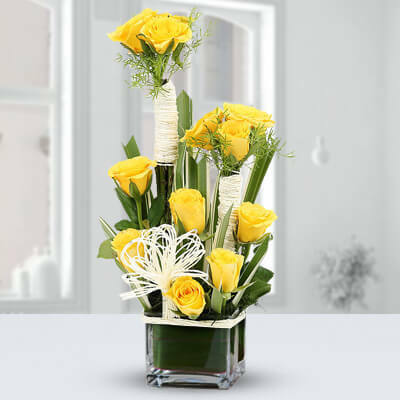 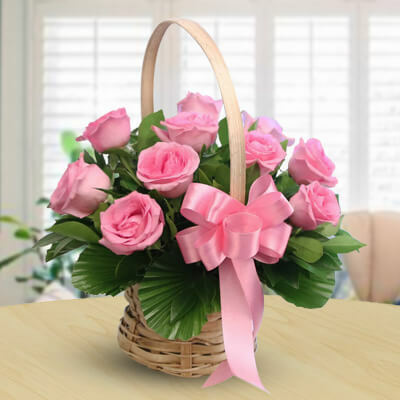 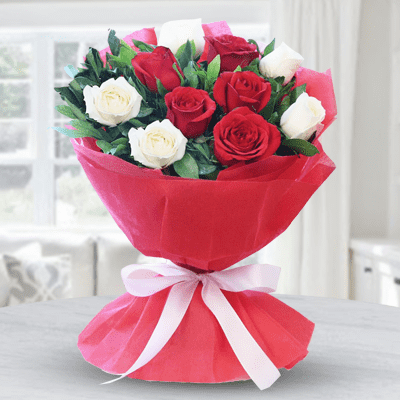 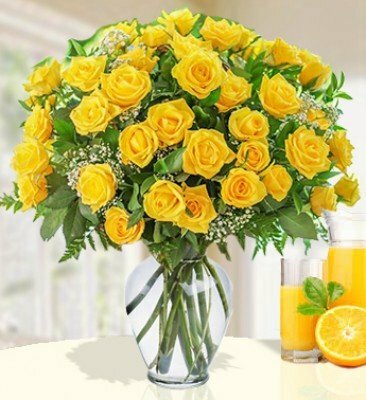 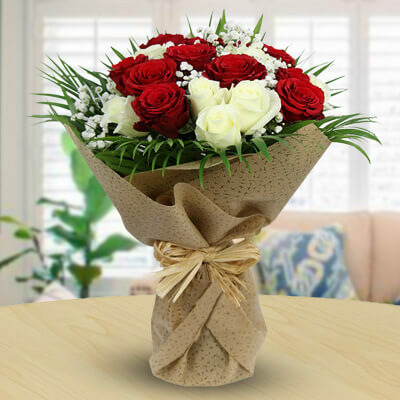 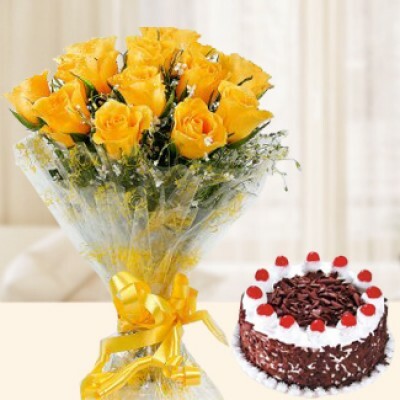 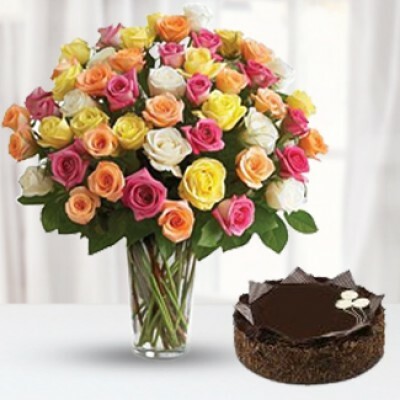 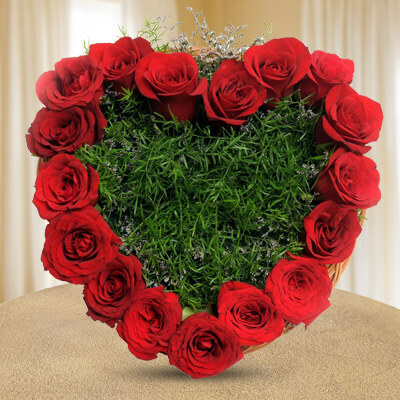 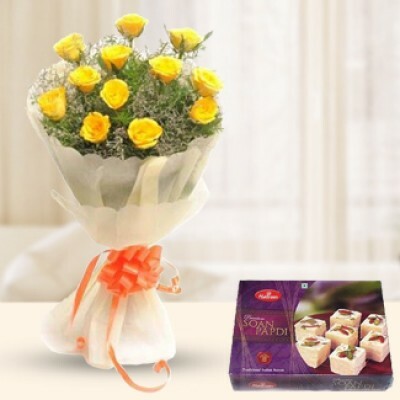 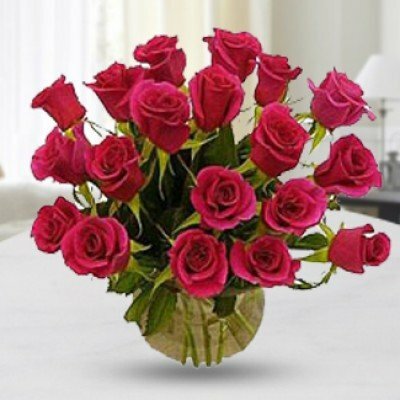 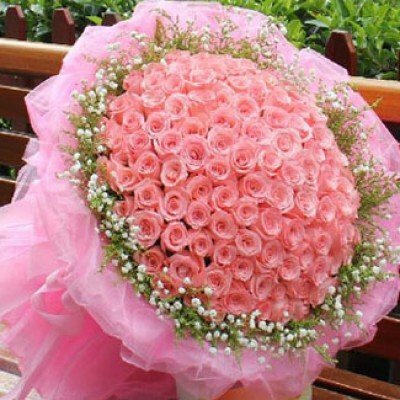 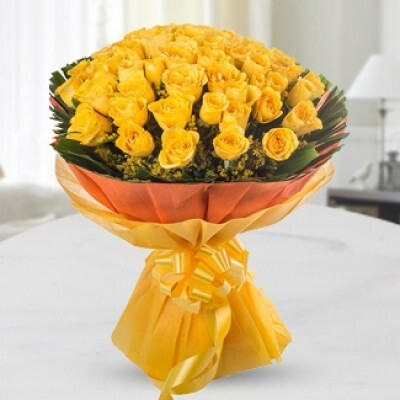 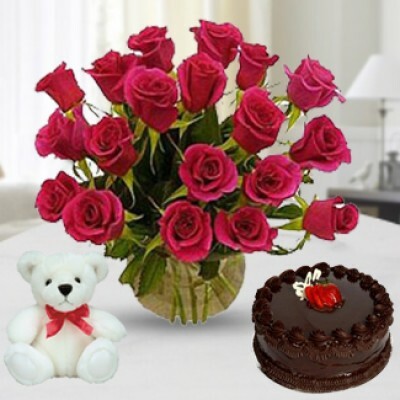 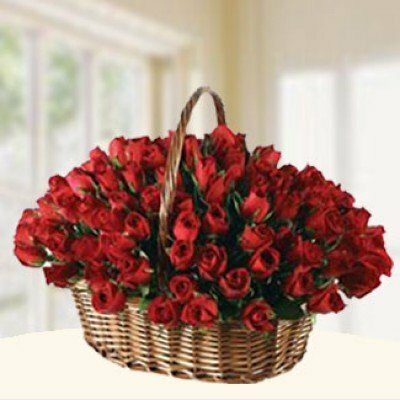 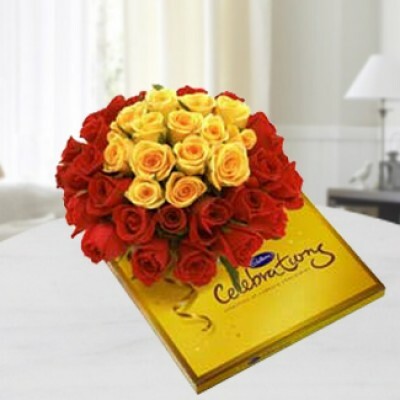 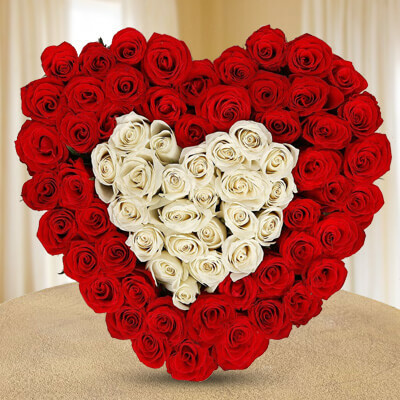 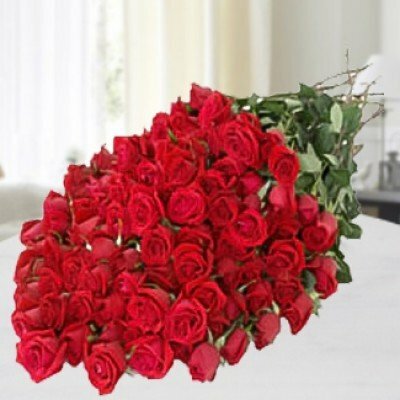 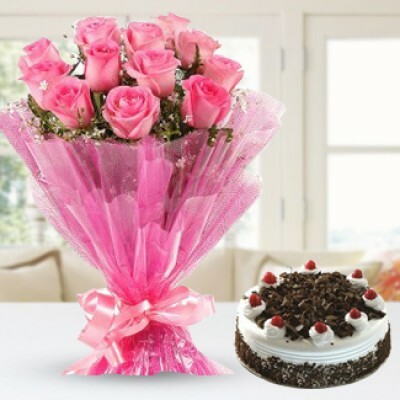 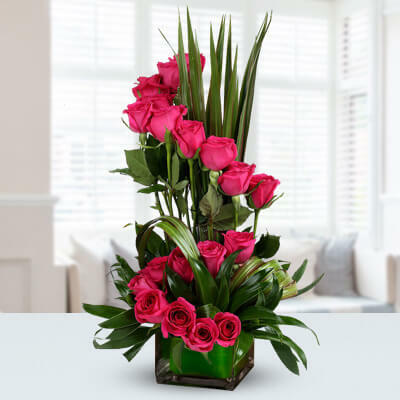 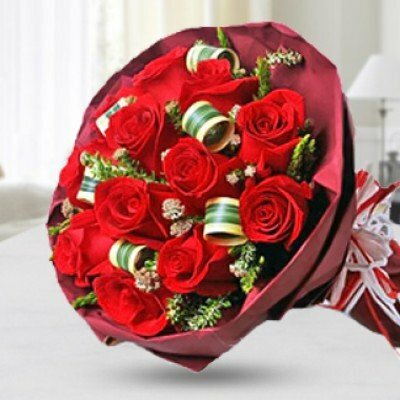 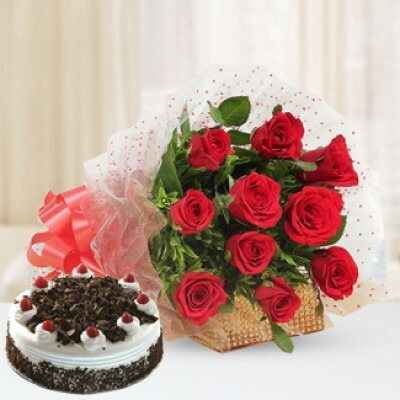 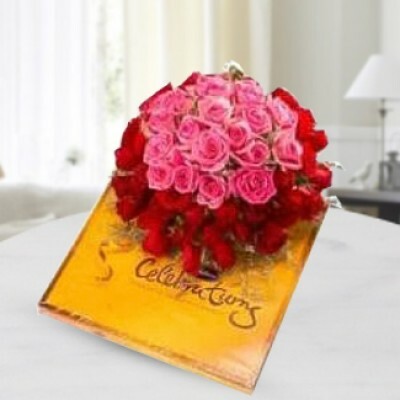 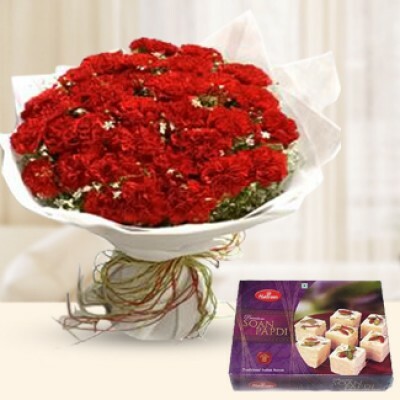 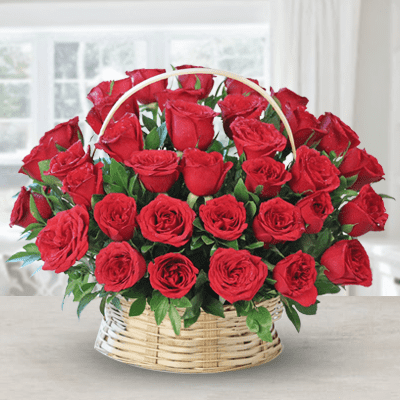 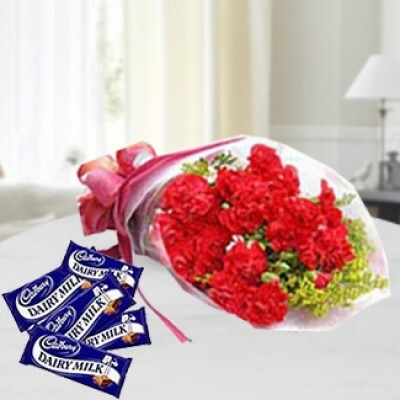 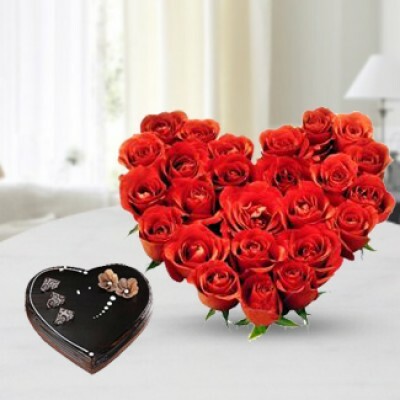 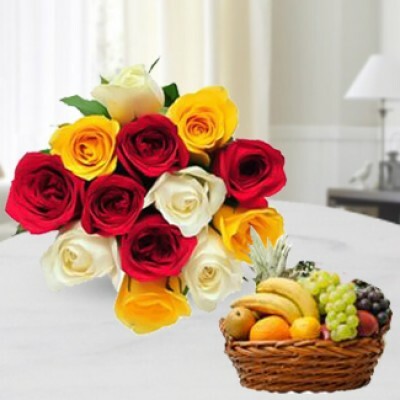 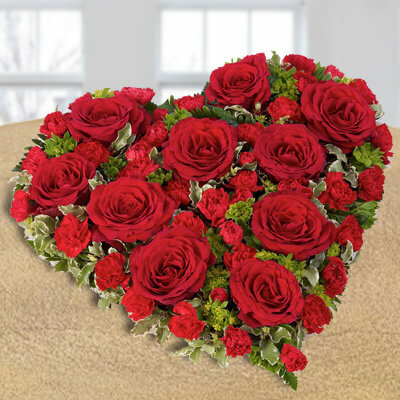 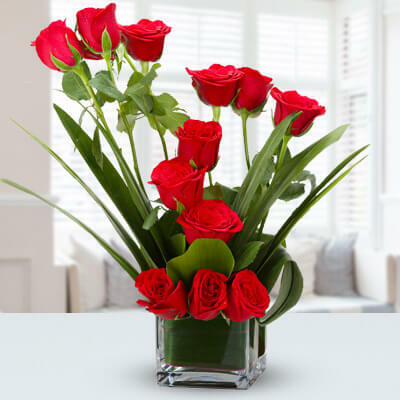 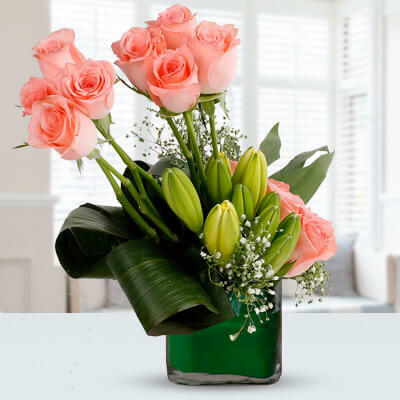 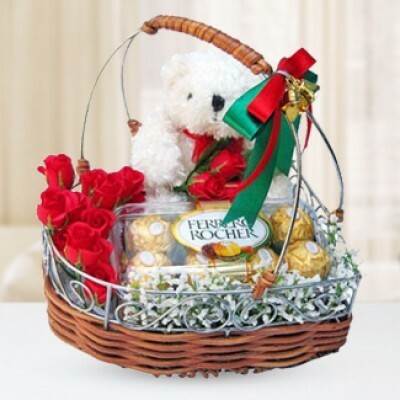 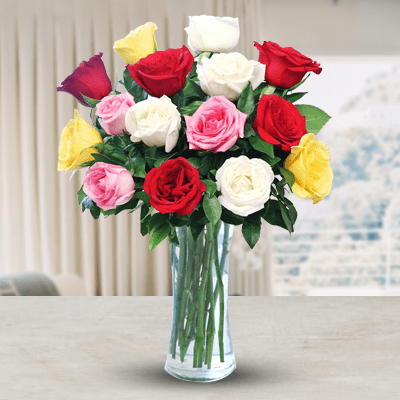 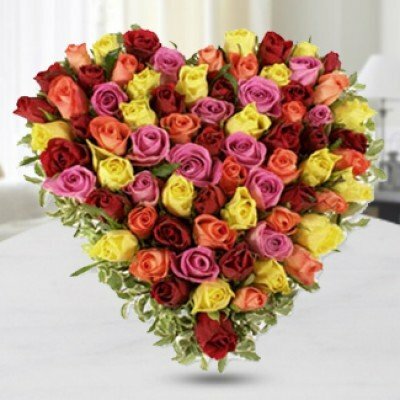 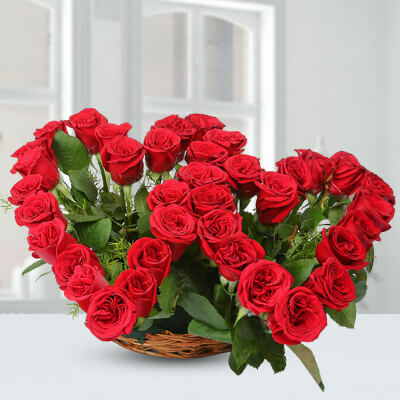 Get a bunch of roses delivery in Kolkata as it can communicate persuasively all your feelings. 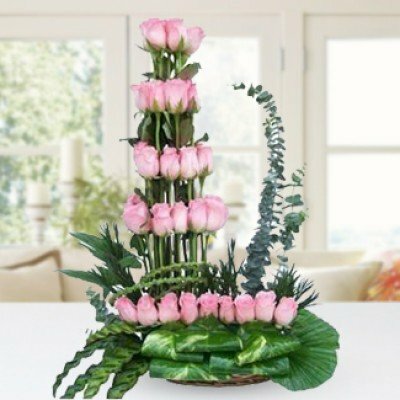 There is no flower that has been revered and celebrated as much as the Rose. 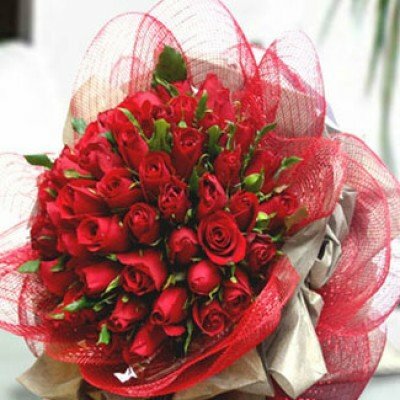 Traditionally, the Rose is considered the flower of love. 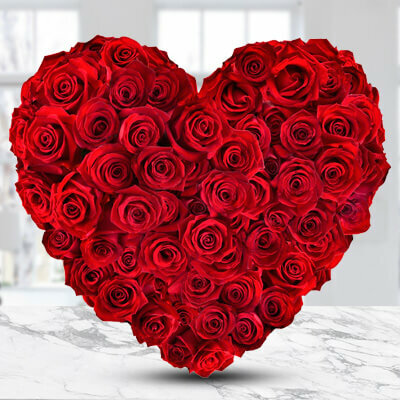 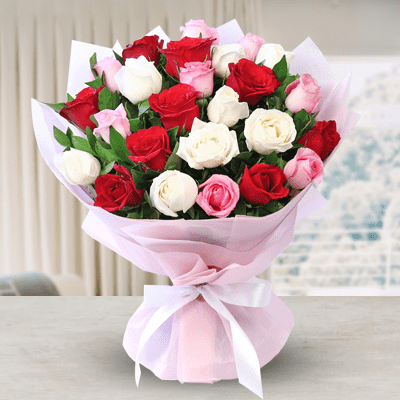 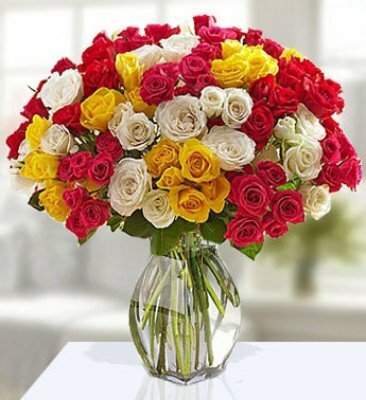 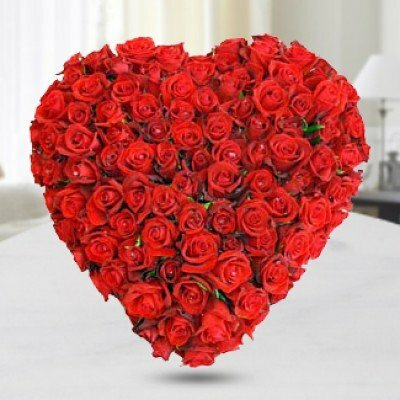 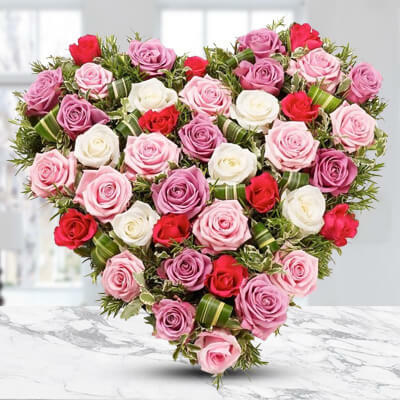 Nothing beats red Rose in saying "I Love You" on Valentine's Day, White Roses saying innocence and purity, Yellow Rose is for friendship, Pink Roses also connote elegance and grace. 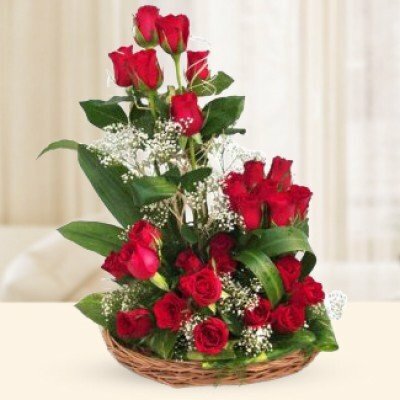 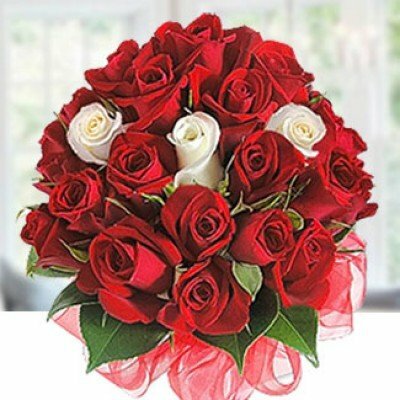 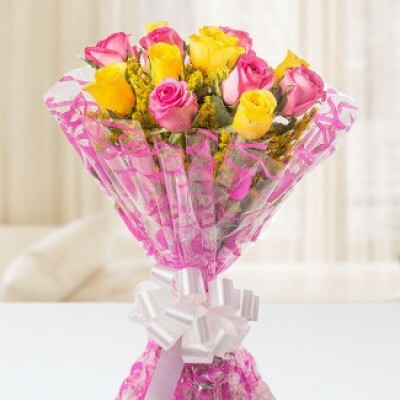 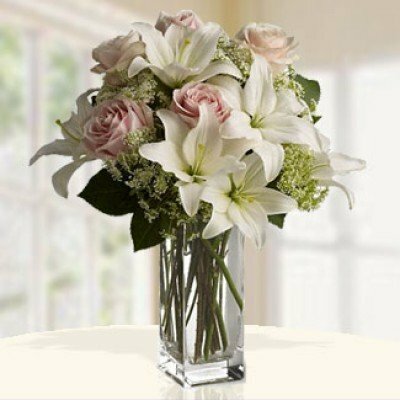 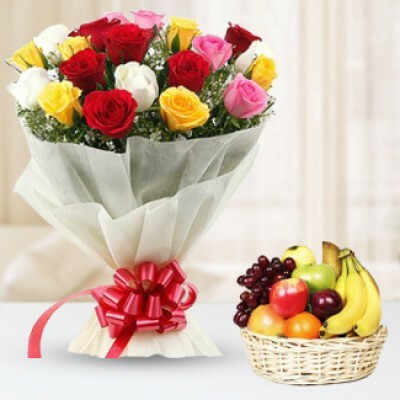 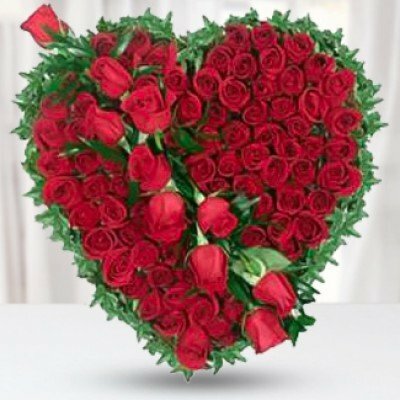 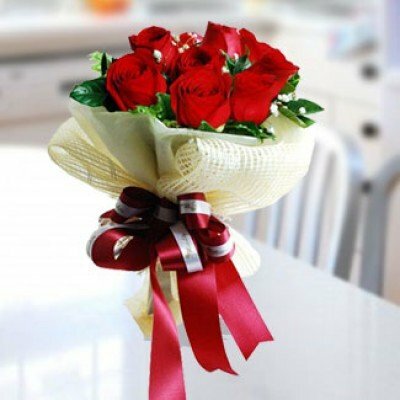 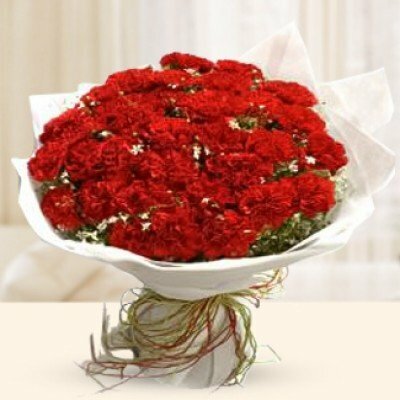 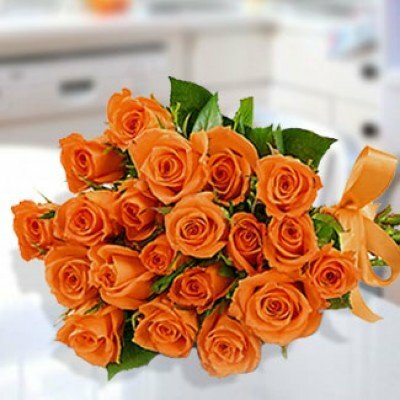 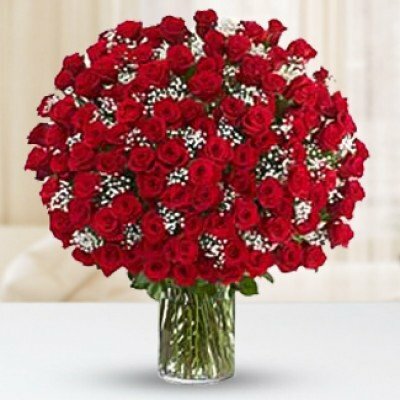 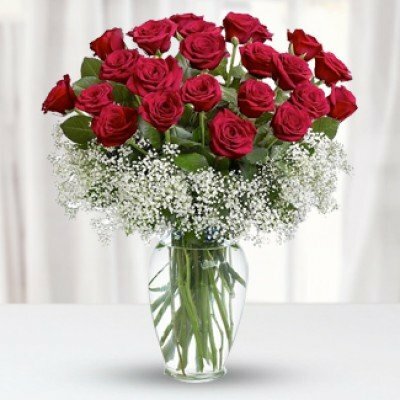 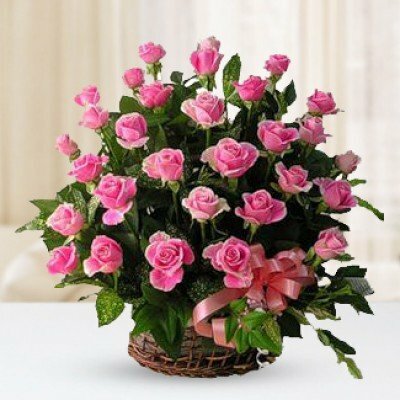 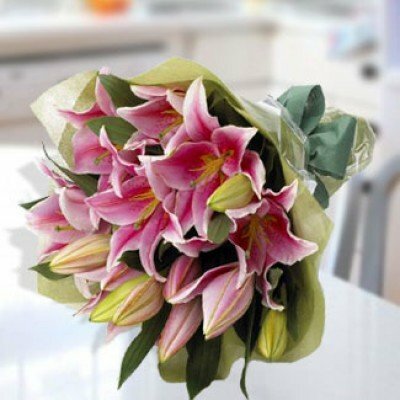 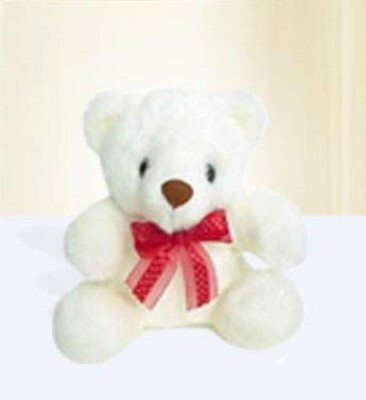 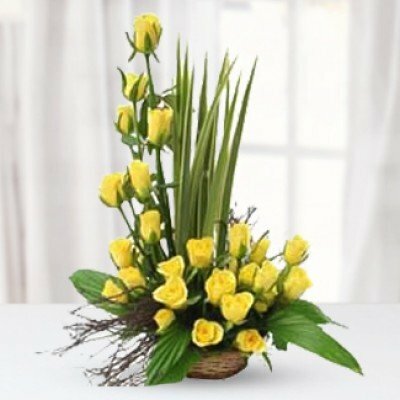 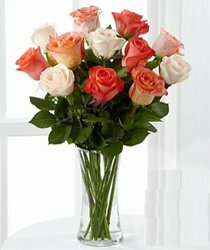 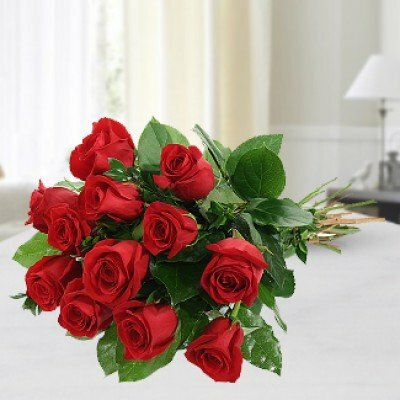 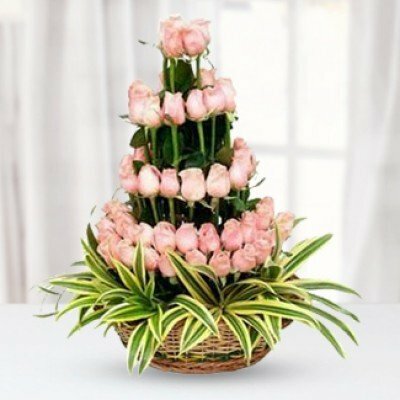 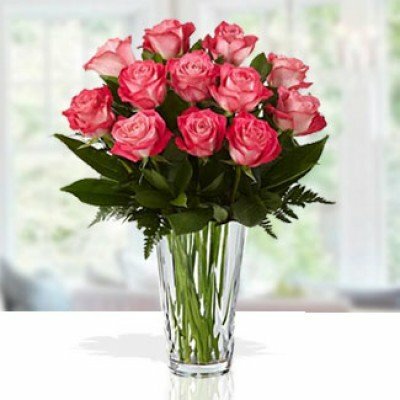 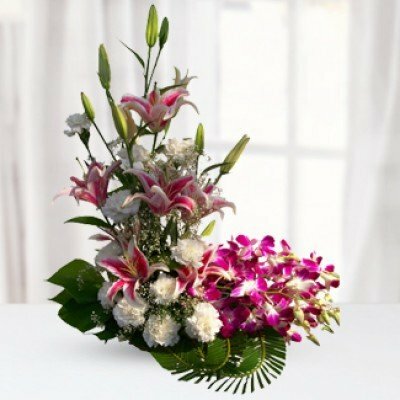 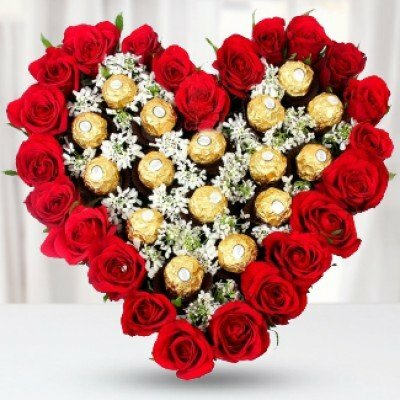 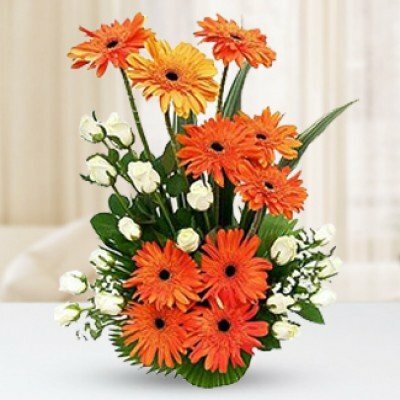 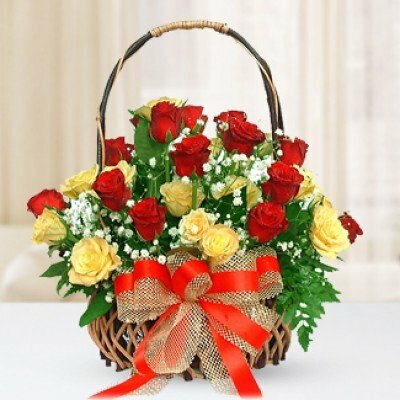 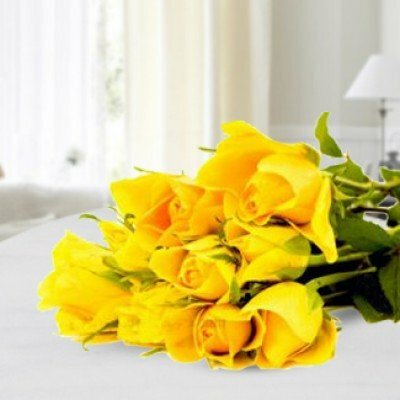 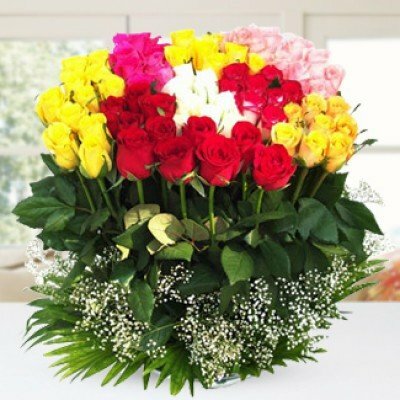 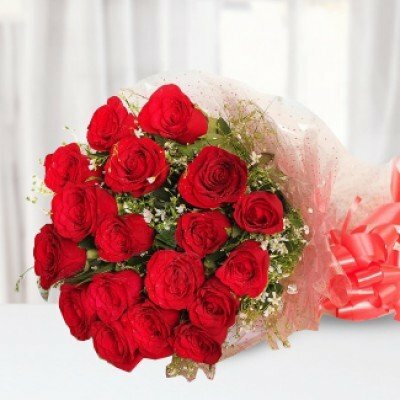 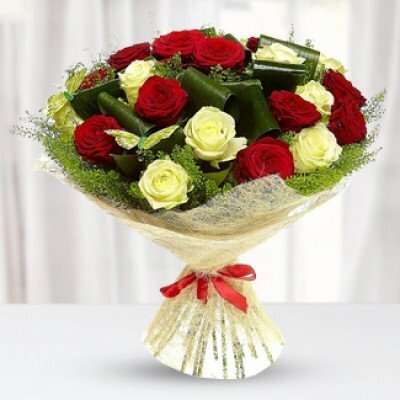 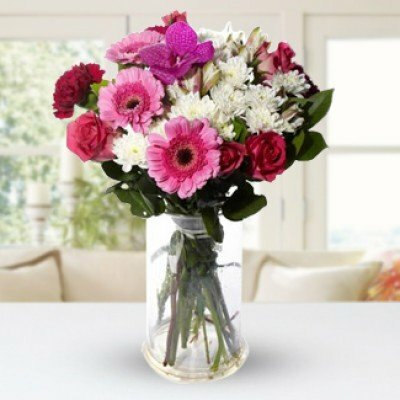 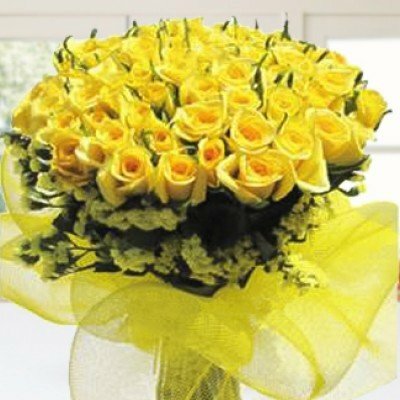 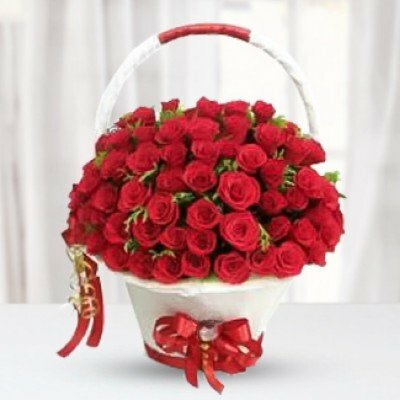 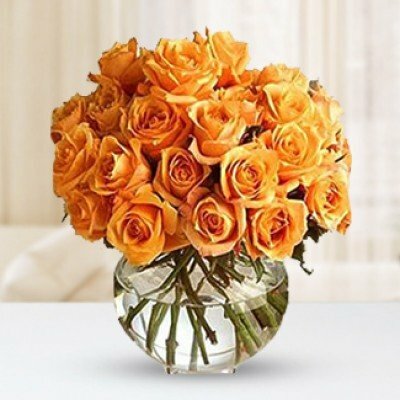 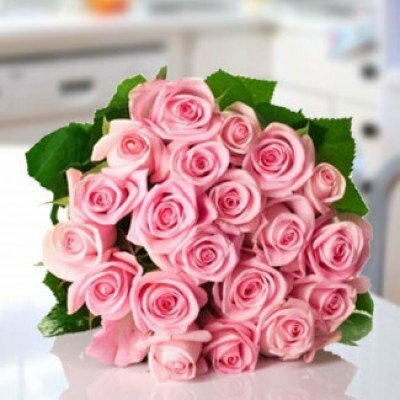 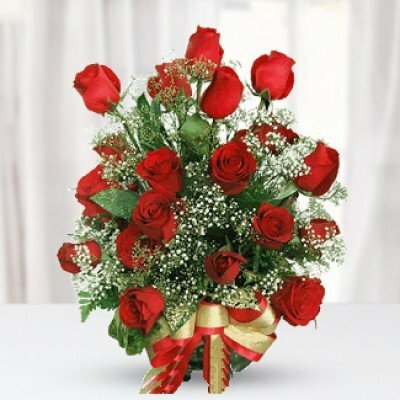 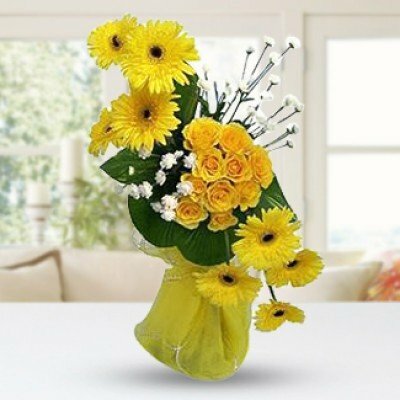 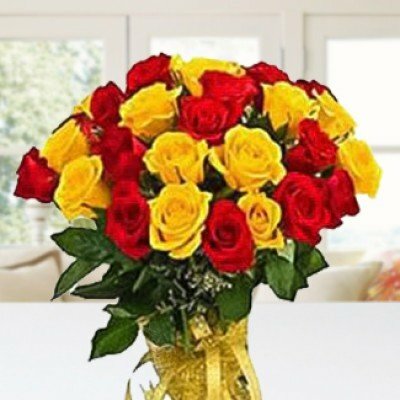 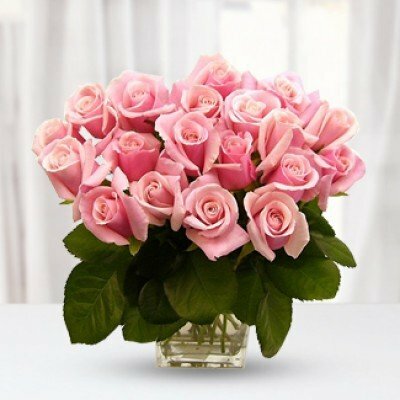 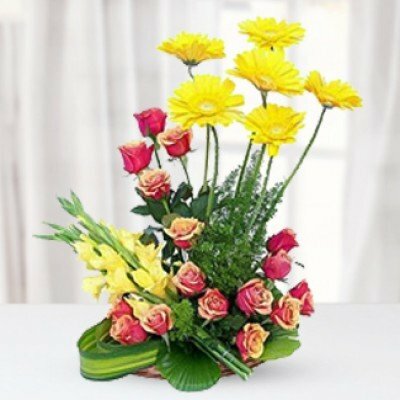 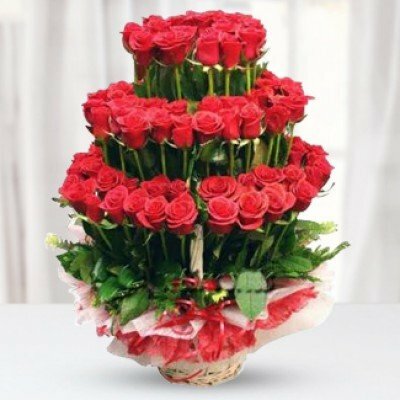 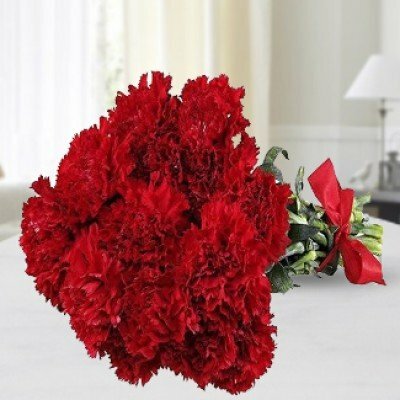 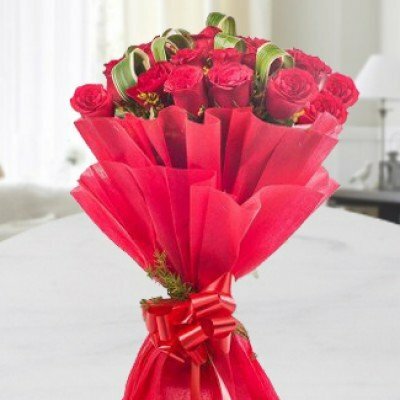 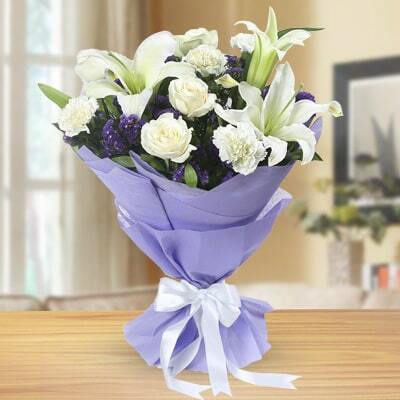 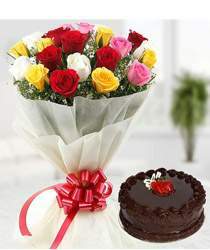 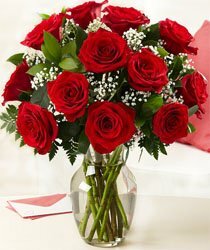 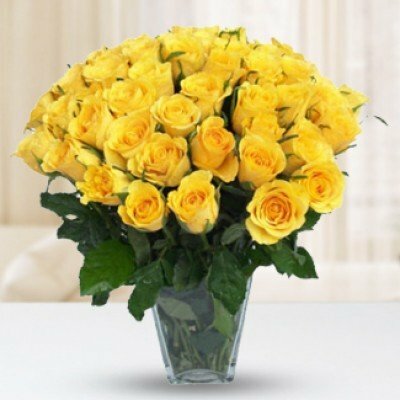 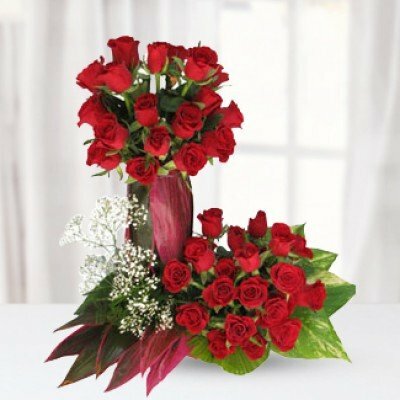 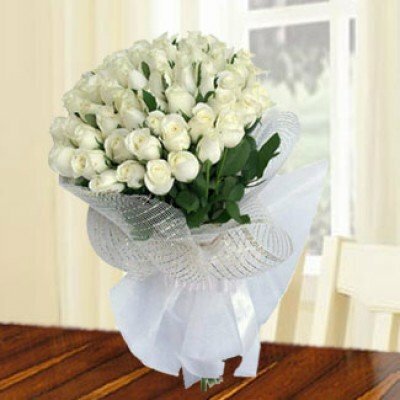 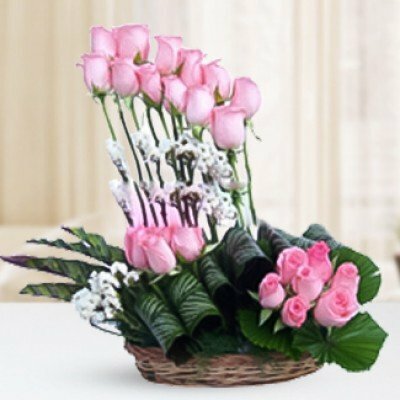 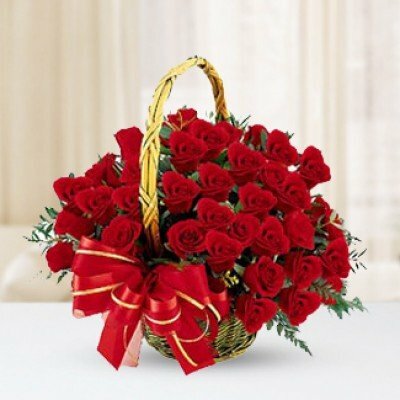 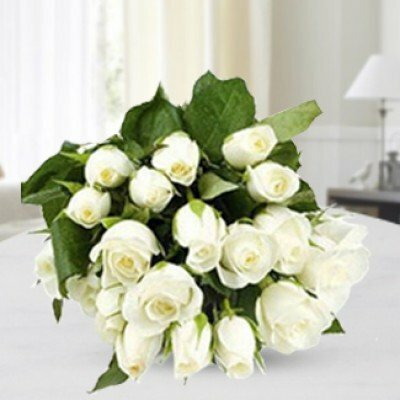 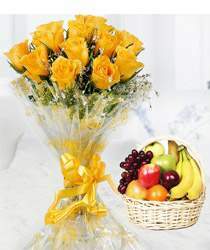 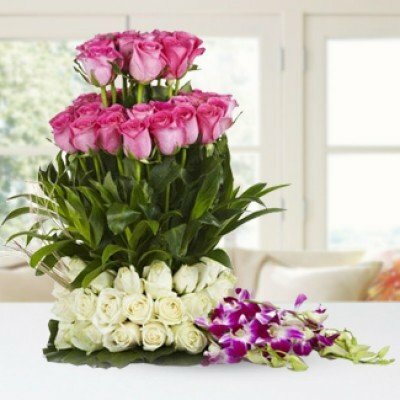 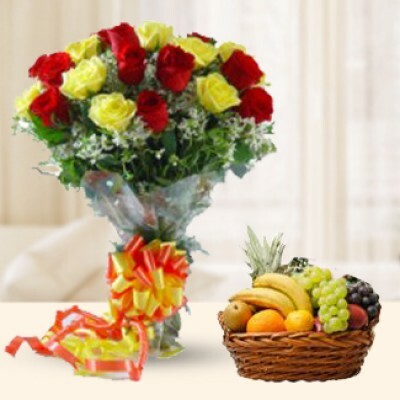 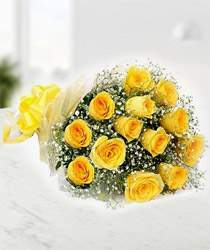 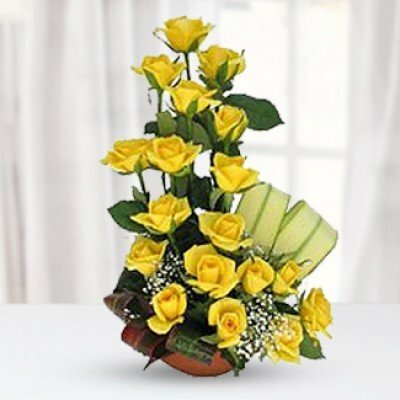 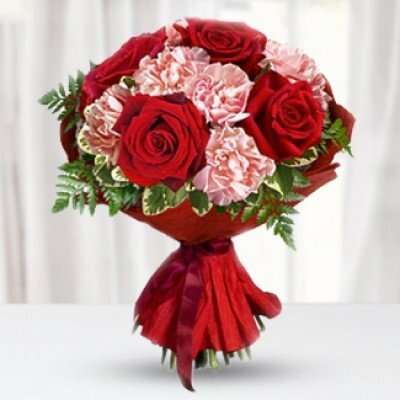 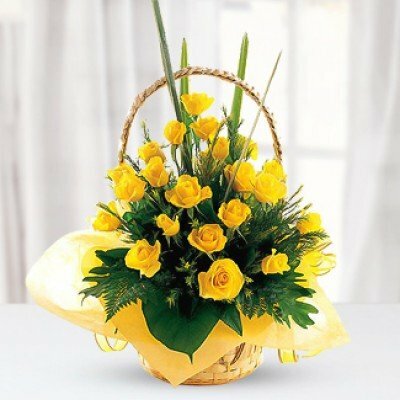 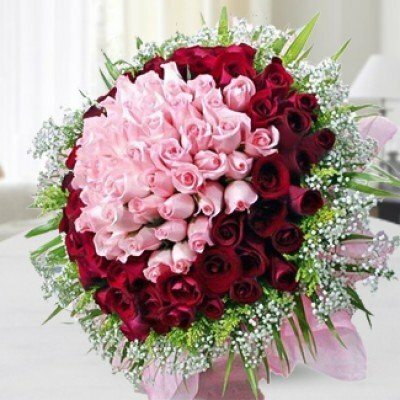 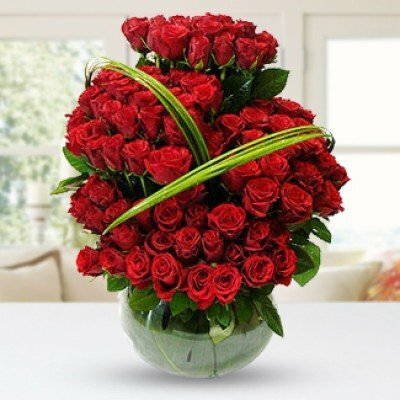 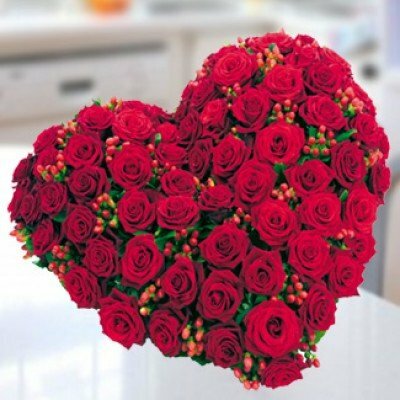 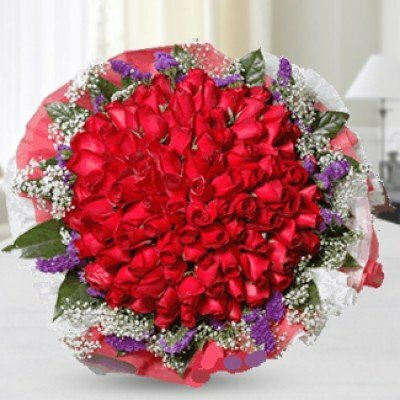 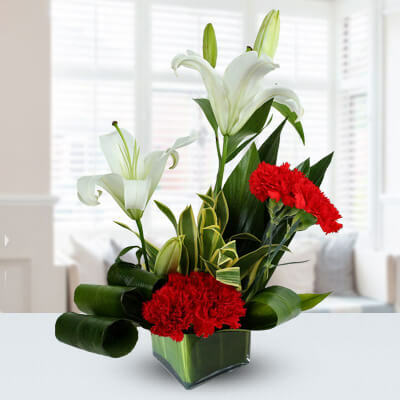 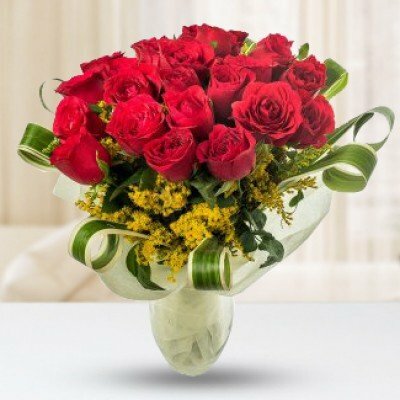 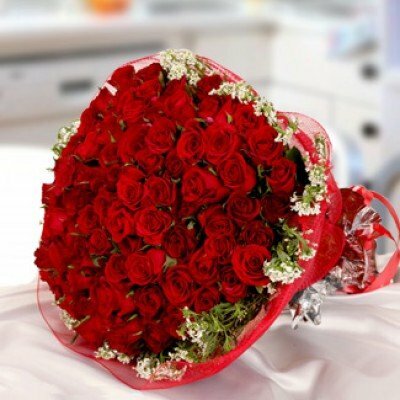 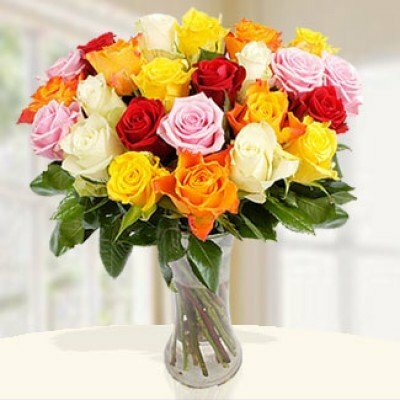 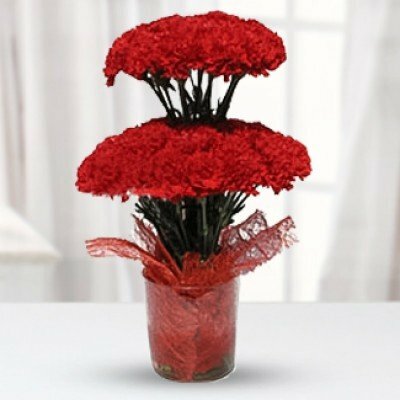 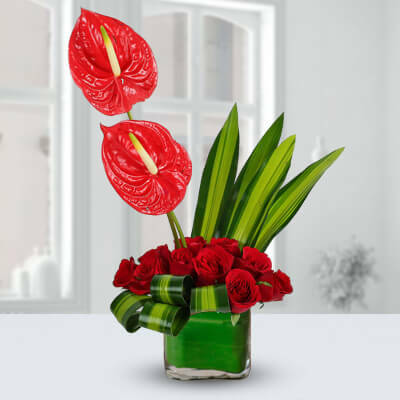 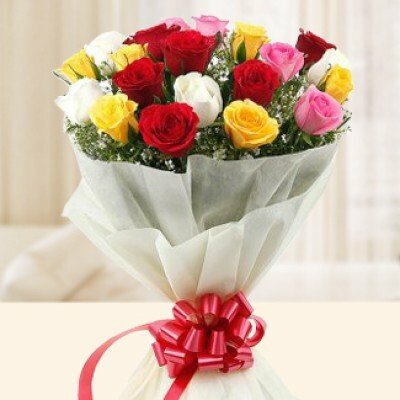 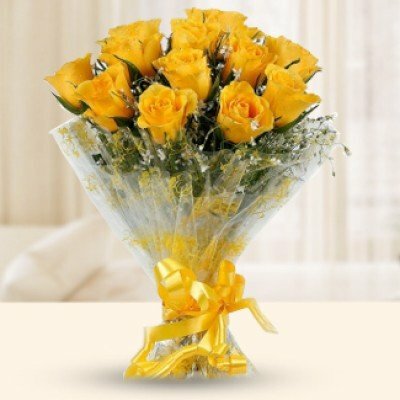 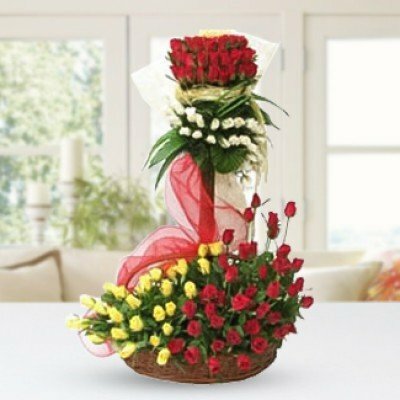 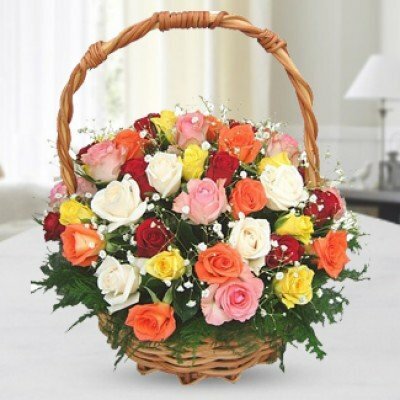 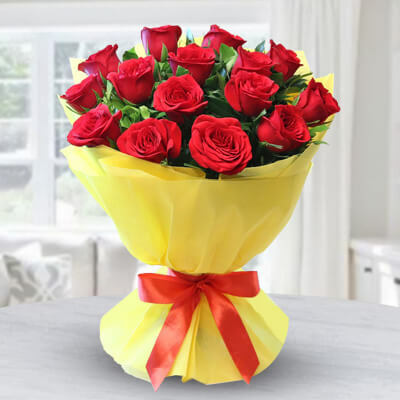 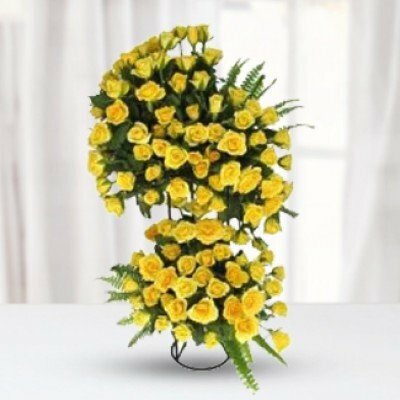 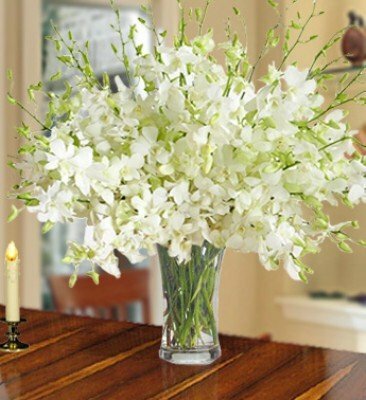 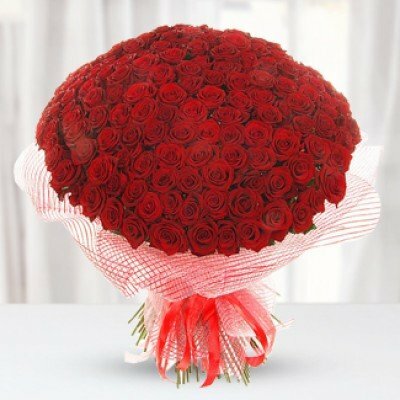 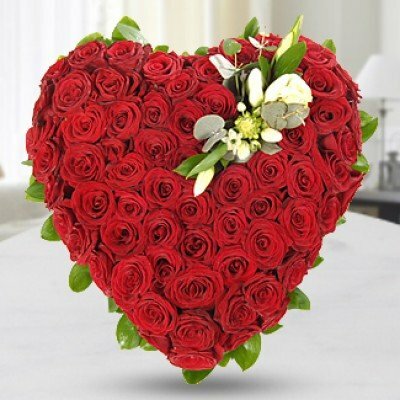 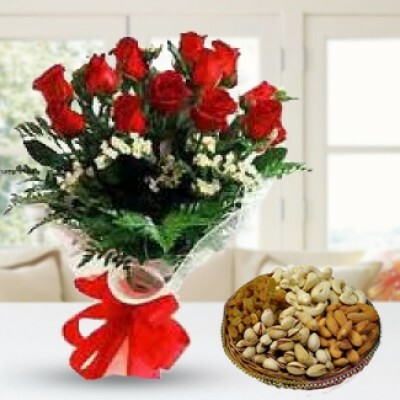 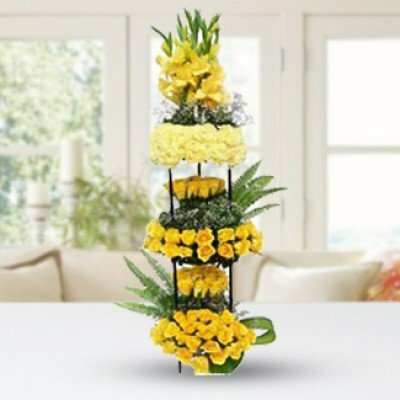 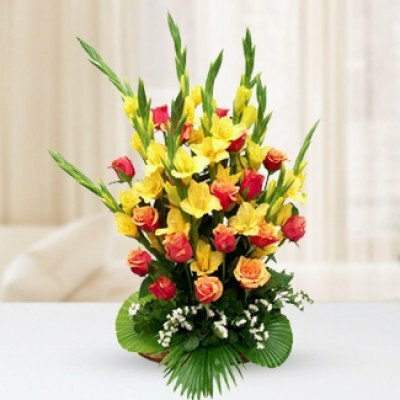 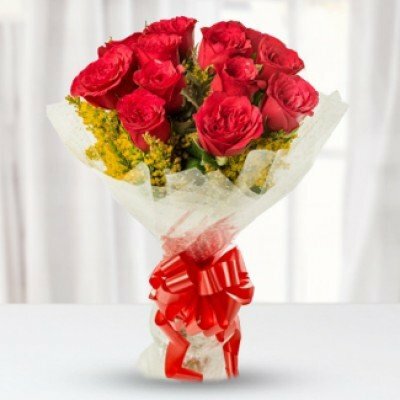 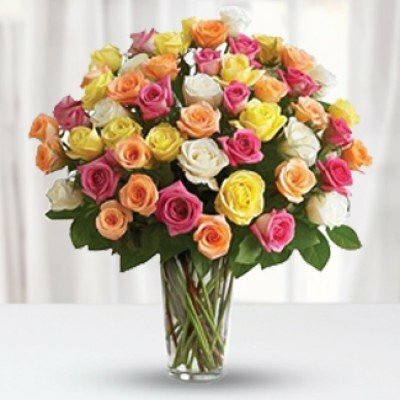 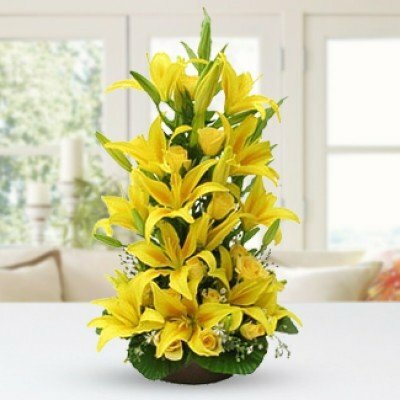 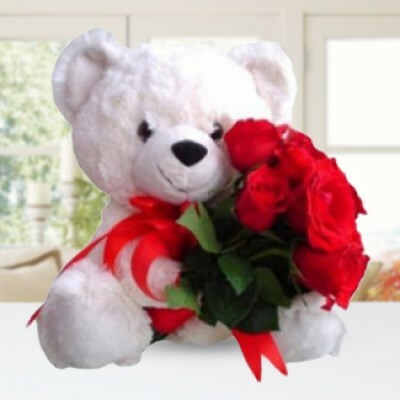 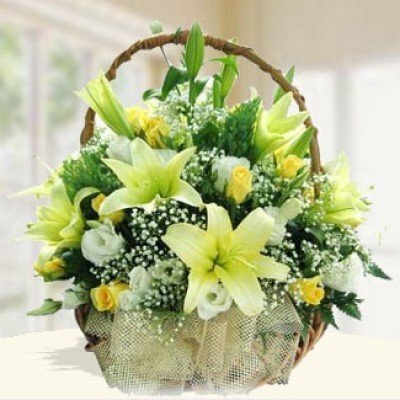 So send roses online in Kolkata to your loved ones as it’s the most suited flower for any kind of occasion. 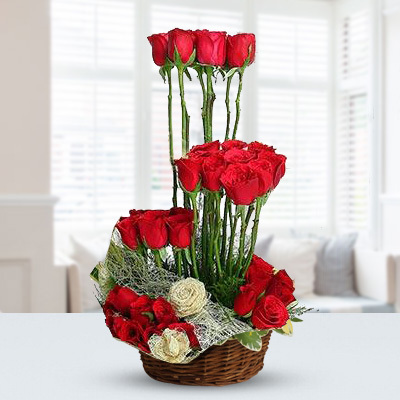 The wise have always tapped into this power of the roses and expresses even the most complex of emotions in a trice without even uttering a word. 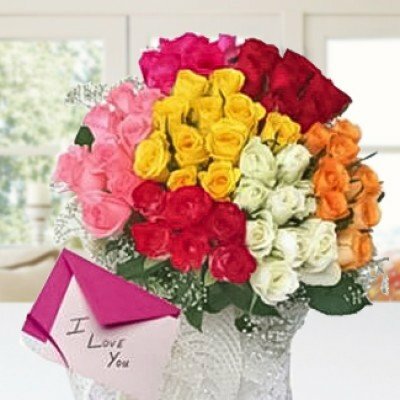 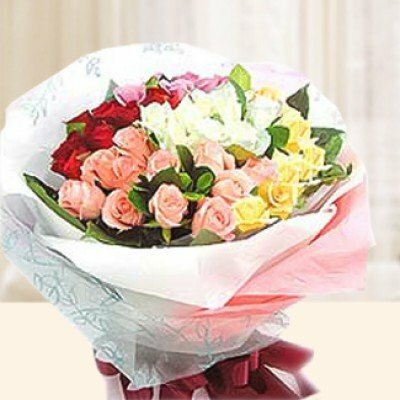 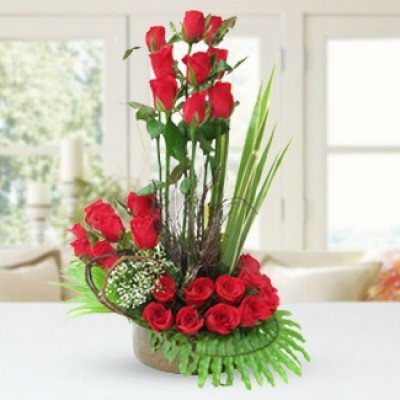 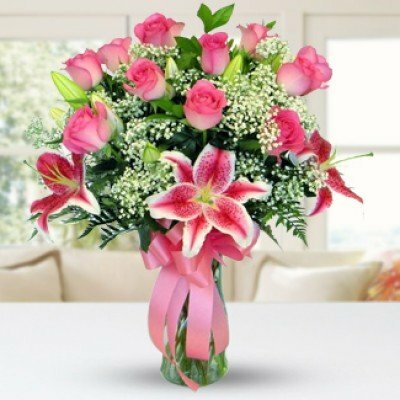 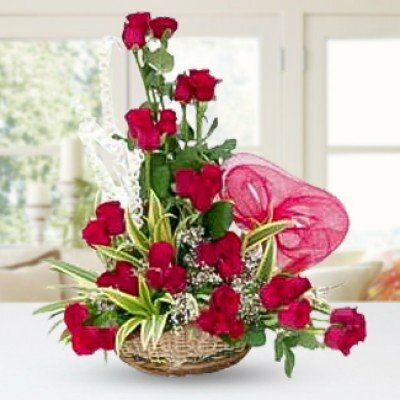 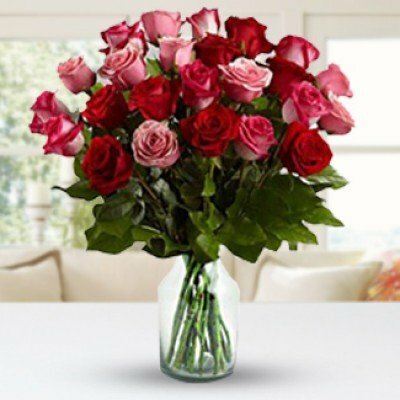 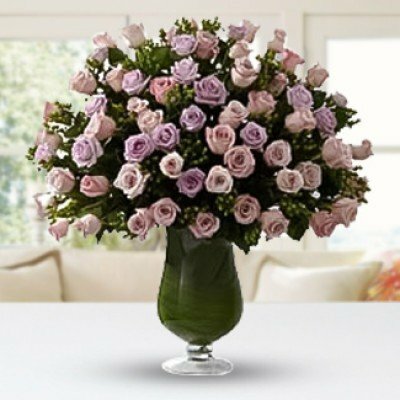 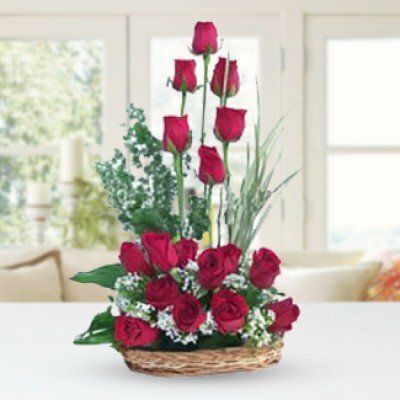 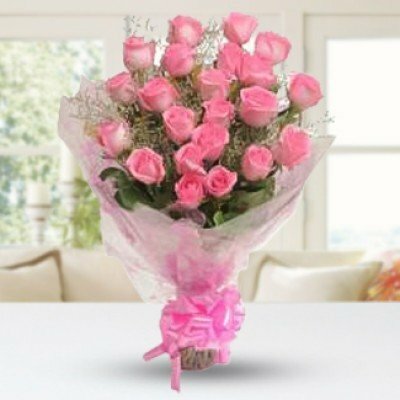 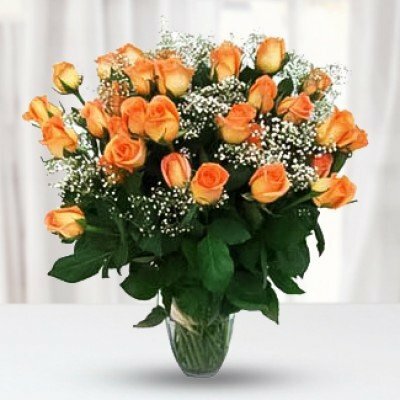 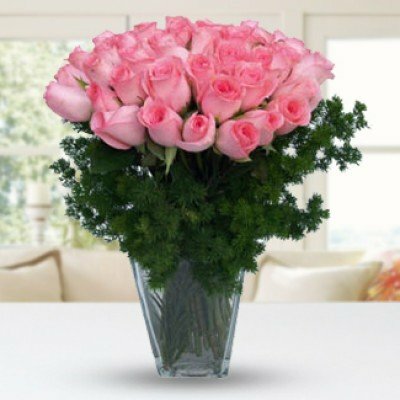 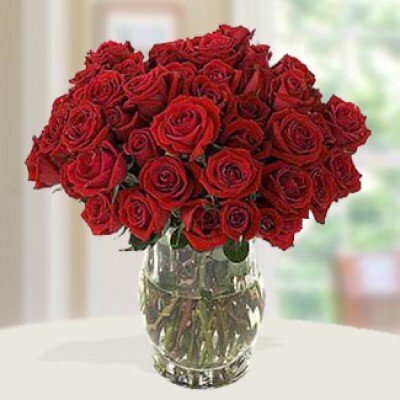 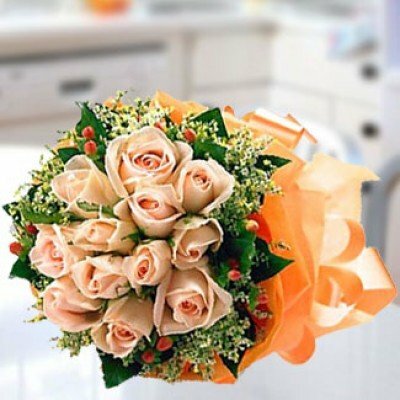 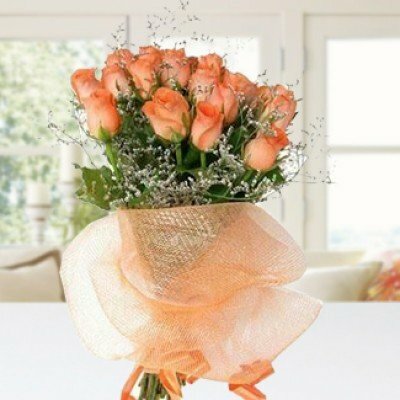 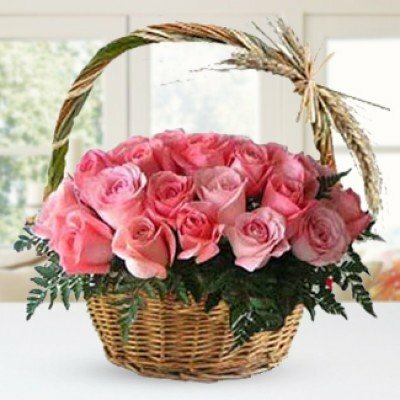 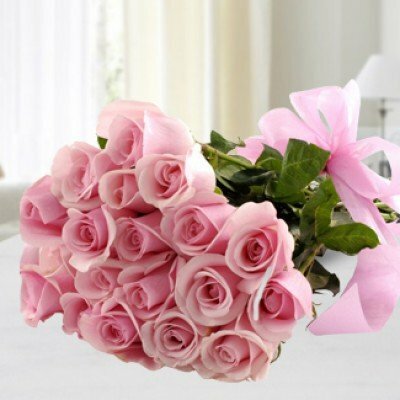 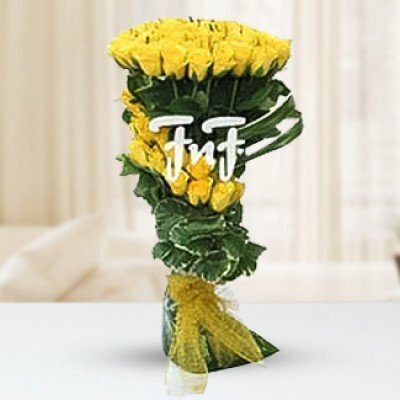 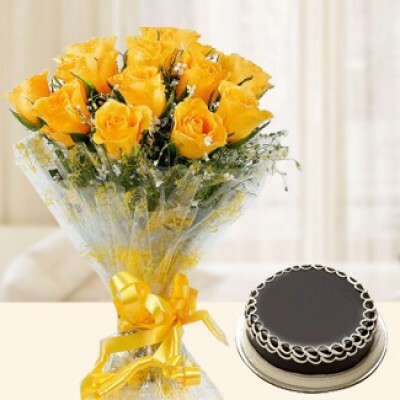 Harness this valuable power of the roses, by sending a bouquet of only roses to your neat and dear ones.